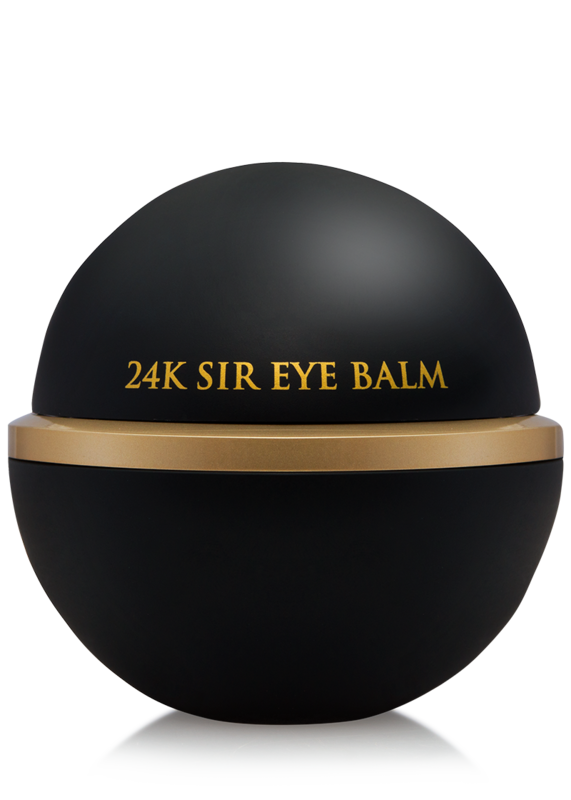 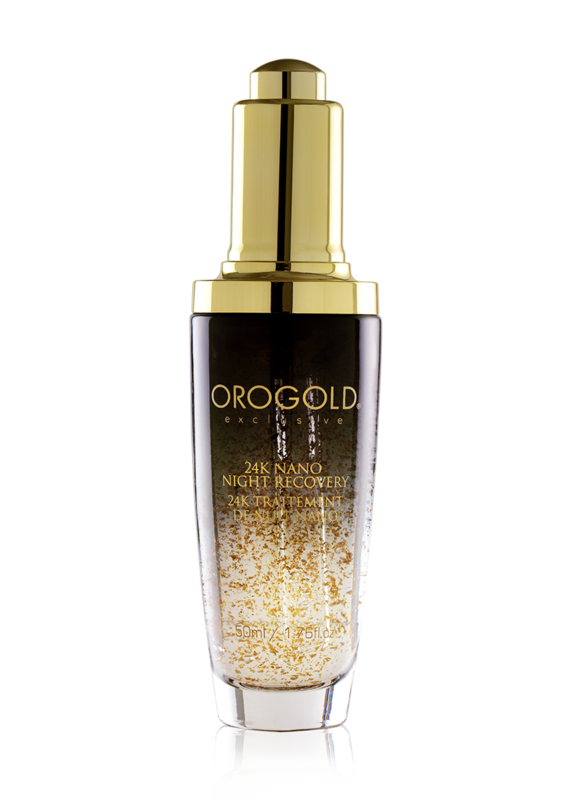 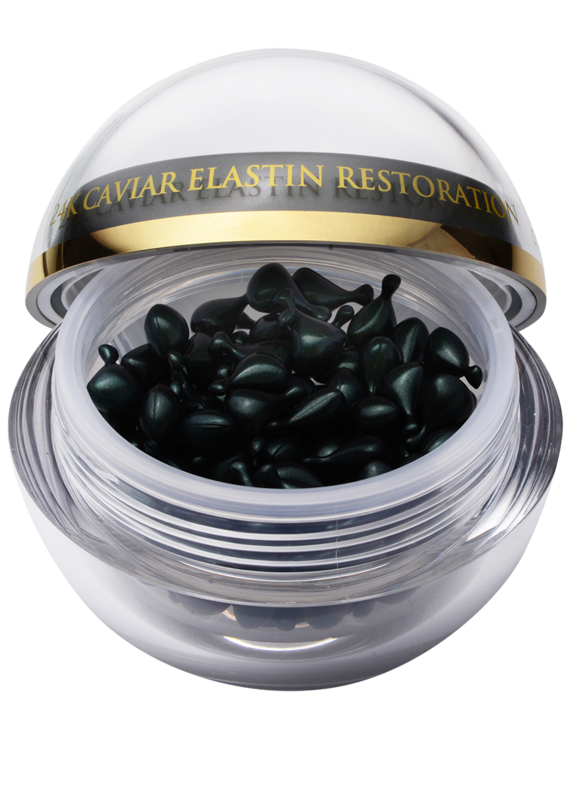 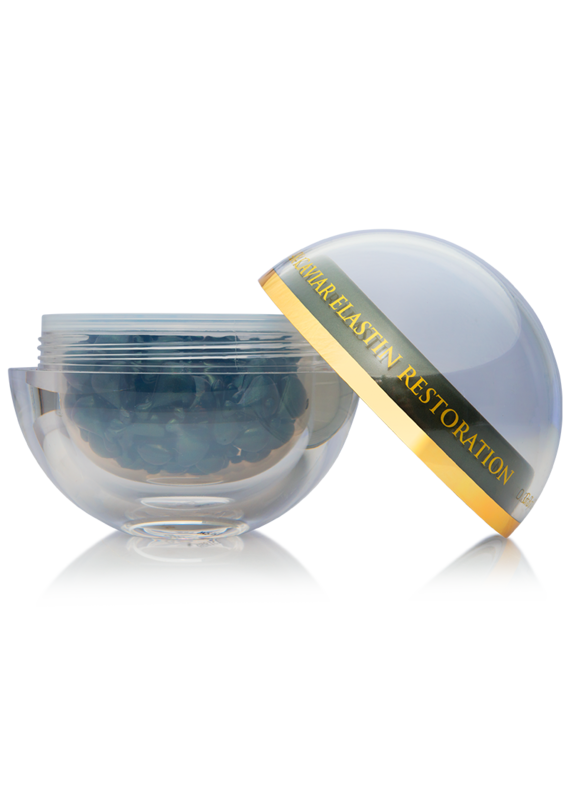 The 24K Caviar Elastin Restoration is a silky encapsulated solution to restore the skin’s natural radiance. 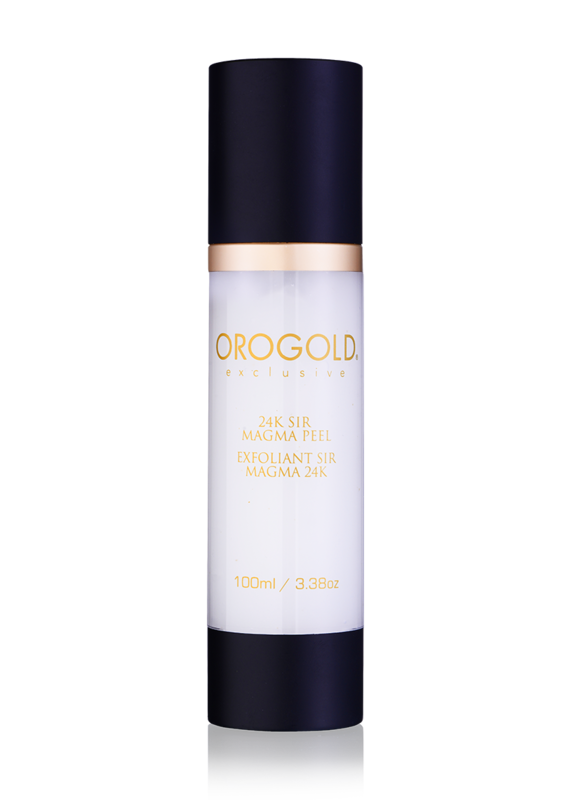 The combination of Spilanthes Acmella Flower Extract and Sodium Hyaluronate give skin a fuller, smoother, and more hydrated appearance. 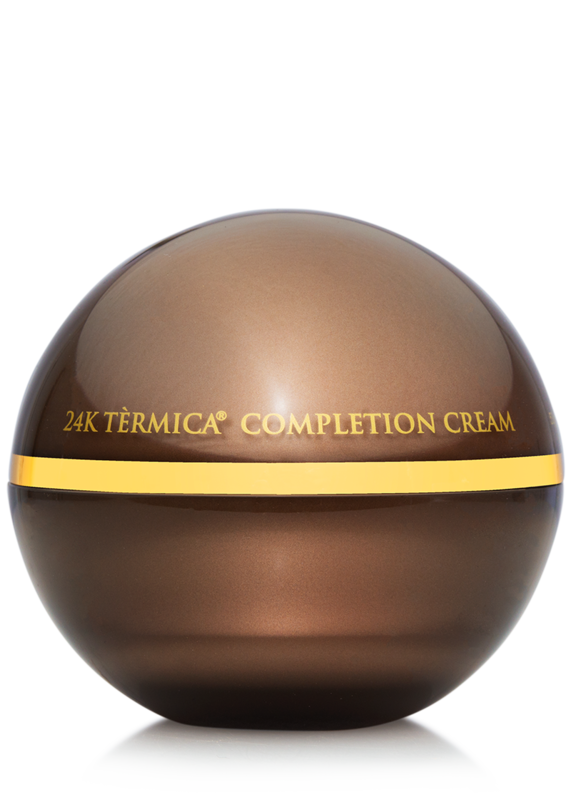 Apply one to two capsules weekly to clean skin. 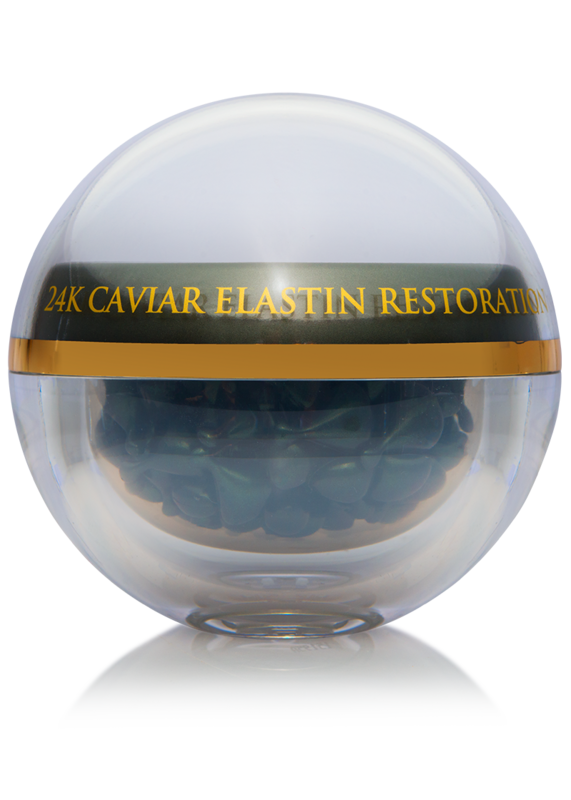 For best results, use in combination with the 24K Caviar & Sea Kelp Mask. 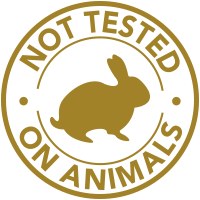 Isododecane, Neopentyl Glycol Diheptanoate, Dimethicone Crosspolymer, Silica, Caprylic/Capric Triglyceride, Ethylhexyl Palmitate, Citronellyl Methylcrotonate, Titanium Dioxide, Oleyl Alcohol, Tocopherol, Fragrance, Zanthoxylum Bungeanum Fruit Extract, Spilanthes Acmella Flower Extract, Iron Oxide, Silica Dimethyl Silylate, Lavandula Stoechas Extract, Butylene Glycol, Caprylyl Glycol, Gold, Phenoxyethanol, Sodium Hyaluronate, Hexylene Glycol. 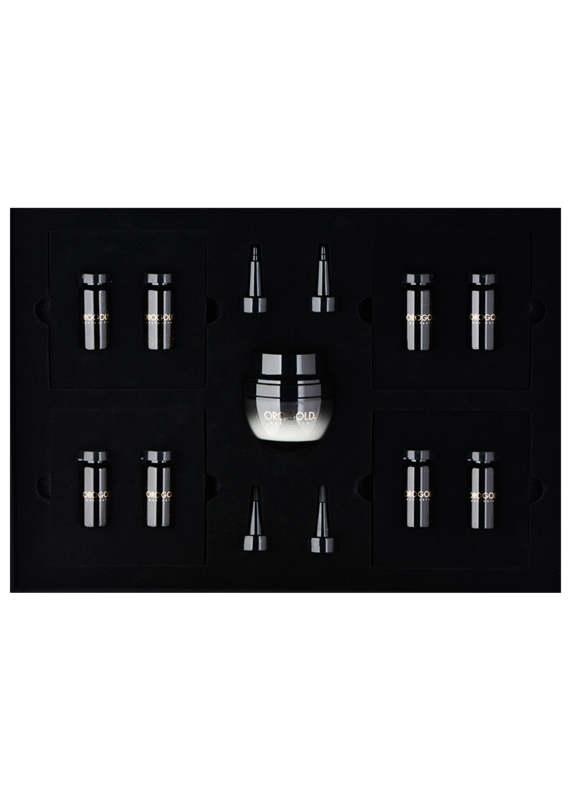 How many capsules should I use at one time? 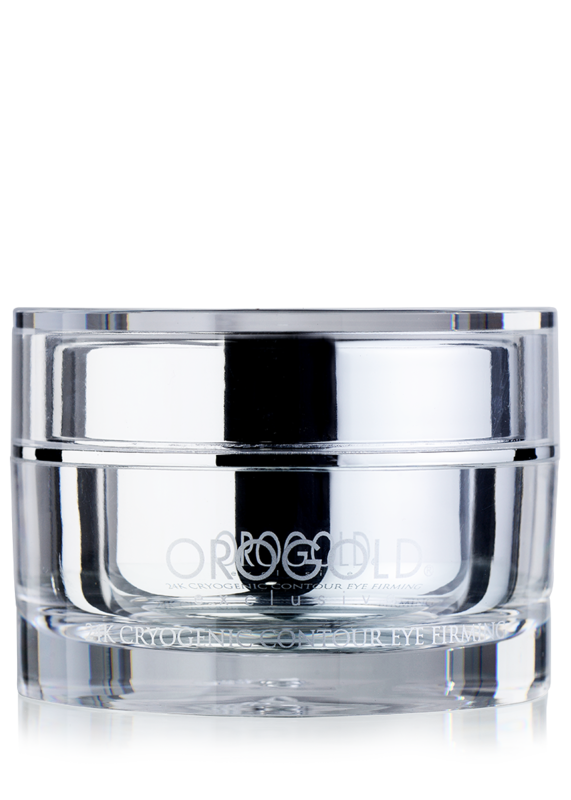 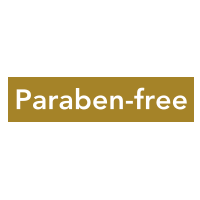 Generally one or two capsules is more than enough to cover the entire face and neck.